Great results are obtained by starting from specific needs. 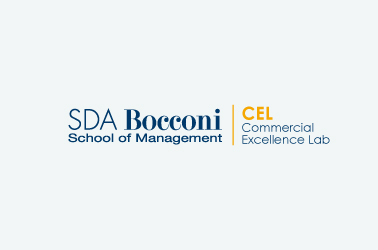 This is why SDA Bocconi invests a great deal of energy and resources in custom research: to develop useful projects and provide customers with practical solutions. 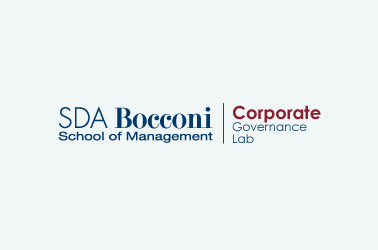 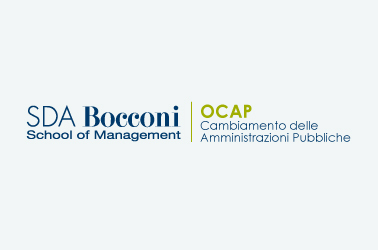 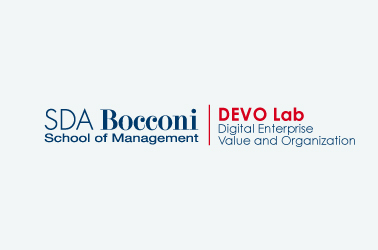 The SDA Bocconi Labs, Monitor and Research Centers are established structures capable of producing constant knowledge, even at an international level, on innovative and strategically important topics for companies and institutions. 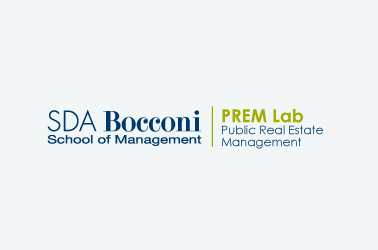 Custom research is based on a careful understanding of the needs and objectives of the client and a constant dialog, which often leads to preliminary research to delve into the subject matter and extract, evaluate and organize the most extensive range of information possible, upon which training can then be designed together. 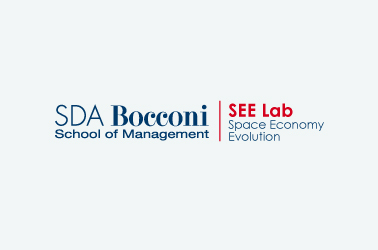 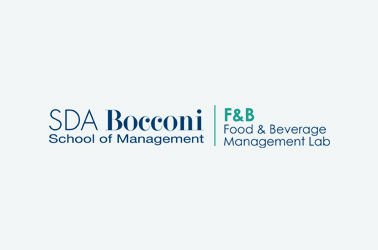 For companies or institutions, SDA Bocconi becomes a scientific partner of reference that can provide proactive discussion and an incentive for new, tangible results. 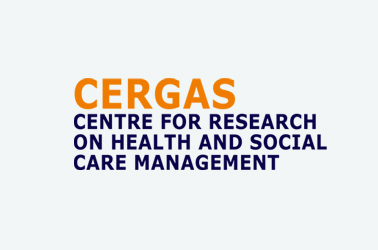 Ten Labs supported by specific research Monitors. 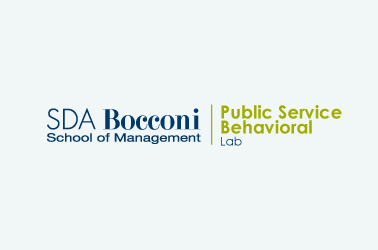 Seven labs focused on the business world and three on public administration. CERGAS SDA Bocconi is a multidisciplinary research center focused on understanding how welfare systems work at a micro and macro level and seeks to improve them through innovative solutions and the use of modern research and analysis tools.